A booklet about The Sustainable Development Goals. It focuses on the situation from a Swedish perspective, nationally and internationally, in terms of both challenges and opportunities. 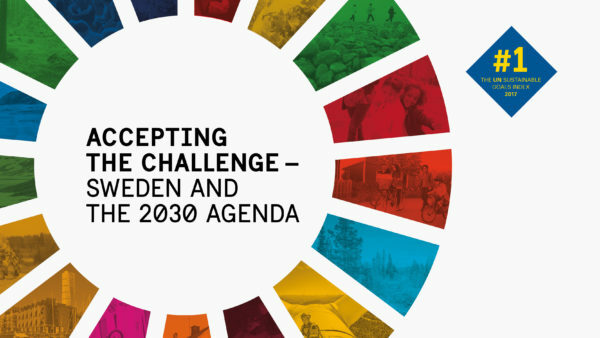 This booklet is part of the tookit Accepting the challenge – Sweden and the 2030 Agenda.